Lately I have seen a lot of planners popping up all over the internet. You get some pretty cool ones. 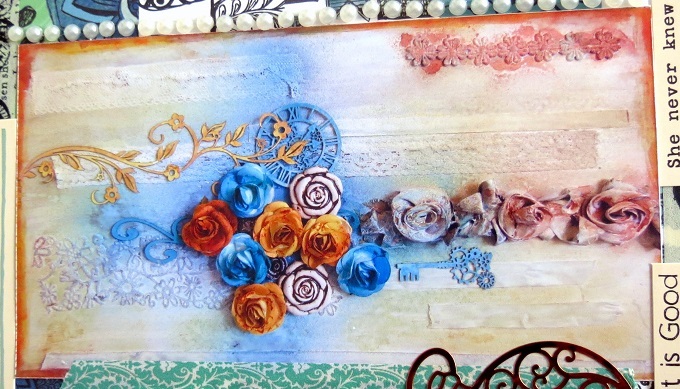 At first I thought it was a new craft trend but then I noticed how many people have been using them - people who have no interest in crafts and simply need a place to keep all their important dates, responsibilities and thoughts together. I started searching but, like most things, good planners are extremely hard to find in South Africa and very expensive to import. So it got me thinking... 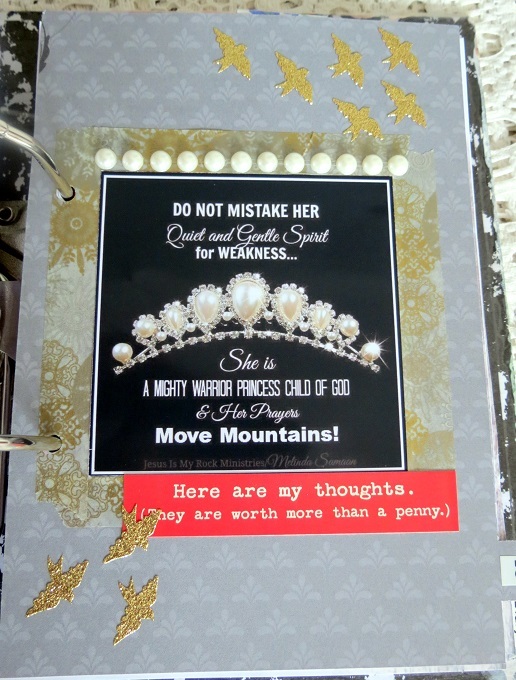 Most of these planners have their own tabs, dividers, sections, call it what you want. Some of them are customisable, but will it really handle everything I want to be able to do? I am into so many different things. My crafting alone needs at least 5 different sections. I need a place to track my fitness. Although I don't keep a food diary, I would like to keep some ideas close at hand to inspire me to eat healthier when cravings set in. And I also have responsibilities to keep track of: my daughter's school and extra-mural schedule, medical appointments, etc. So I decided to make my own planner. That way I can design it exactly the way I want it and still be able to customise it later if changes need to be made. Some of the things are entered in 2 different places. I find writing in my planner calms me, so I don't mind. 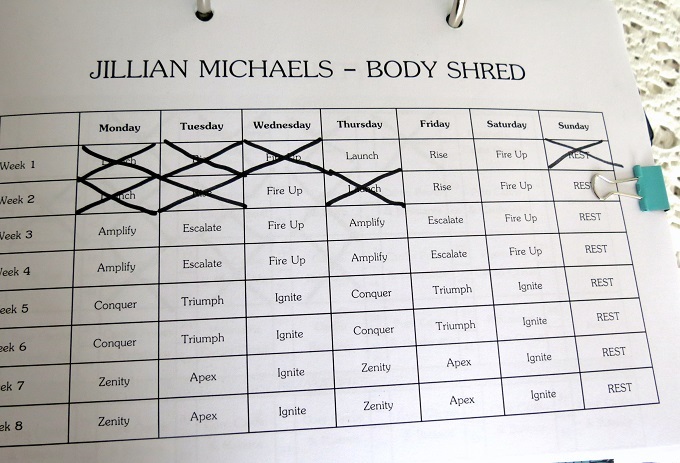 For example my workouts are entered in a fitness calendar as well as the diary section. 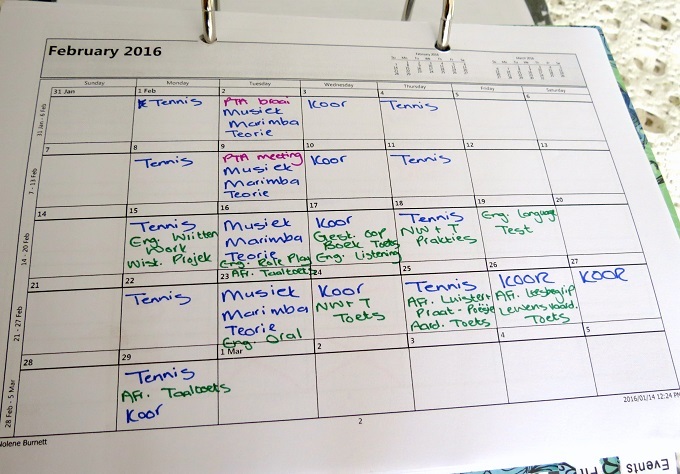 I do the same with my daughter's school calendar. I want those things separately but I also want a place where I can see everything together. 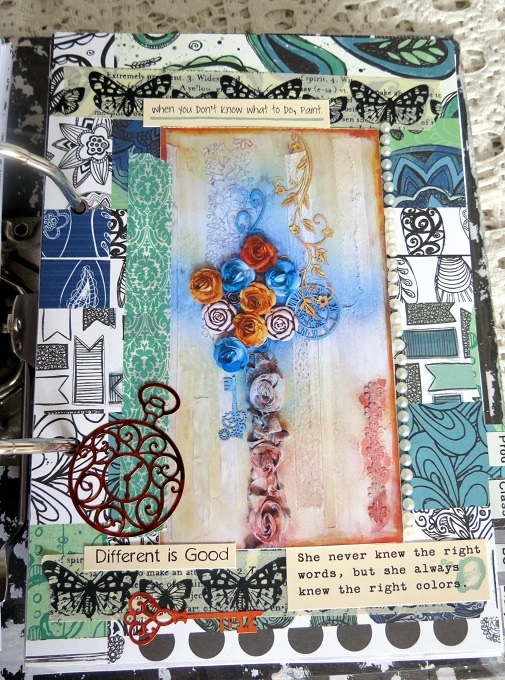 I decorated the outside of an A5 lever arch file using book paper and a variety of mediums, then finished it off with a cool quote and some doodling. 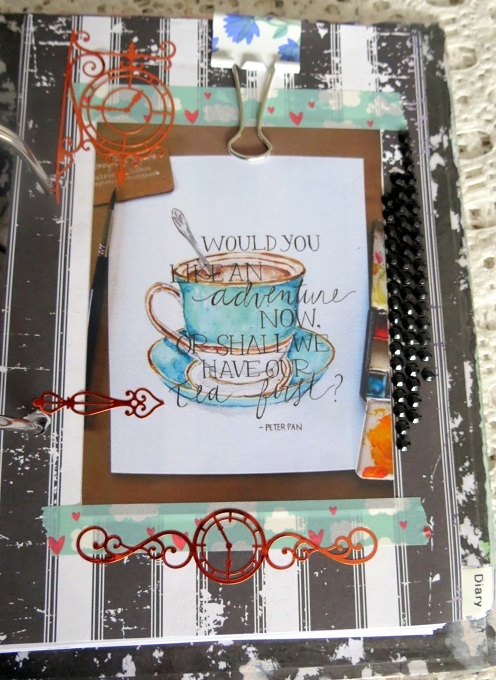 I cut out my dividers and made labels for the tabs. Unfortunately the tabs are quite small so I had to shorten some of the headings. 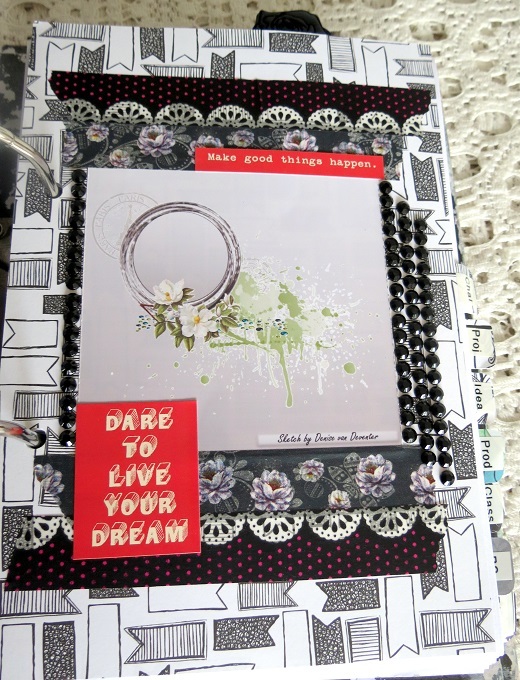 The dividing pages are “modestly” decorated as I didn't want to use too many 3D items. 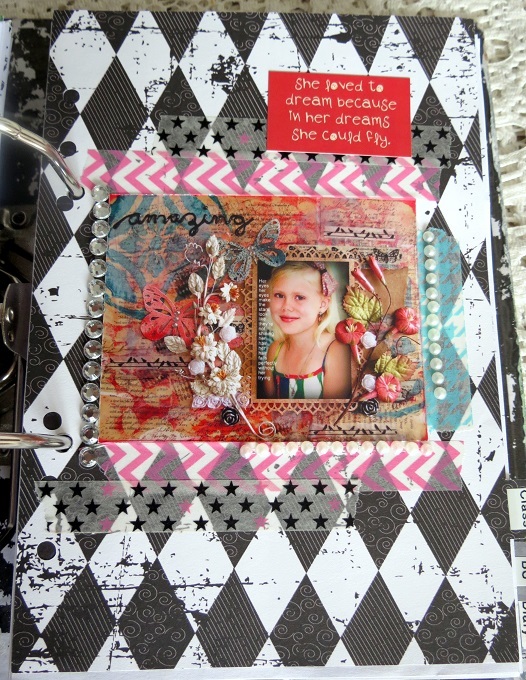 I mostly used photos, washi tape, stickers and rhinestones. 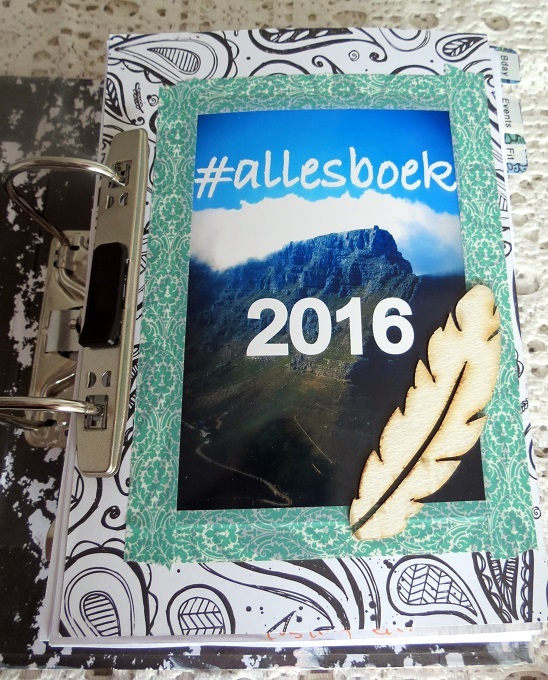 The first page describes the entire planner - “allesboek,” meaning “everything book.” This is literally my book for keeping track of everything. Unfortunately I forgot to make a divider for my daughter's school calendars, so I am using the front page as the divider for that. 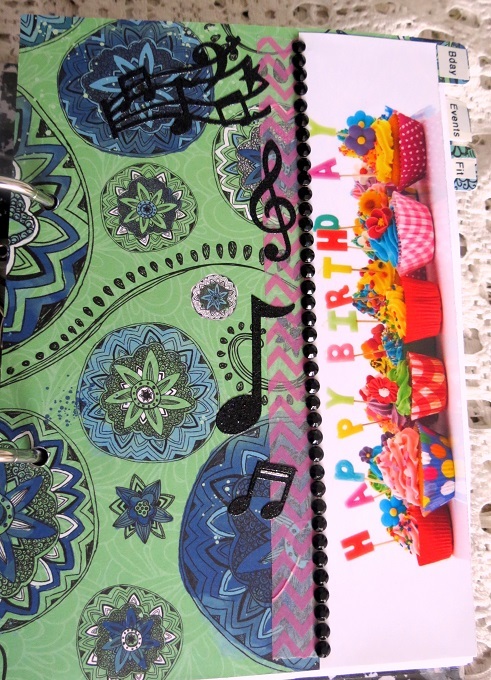 The birthdays section contains a calendar where I fill in birthdays - very simple. The events section doesn't see a lot of activity as I don't do a lot of event planning. Most of our “functions” are spur of the moment get-togethers. I did, however, design a simple planning page. The fitness section is probably the one I use and love most. 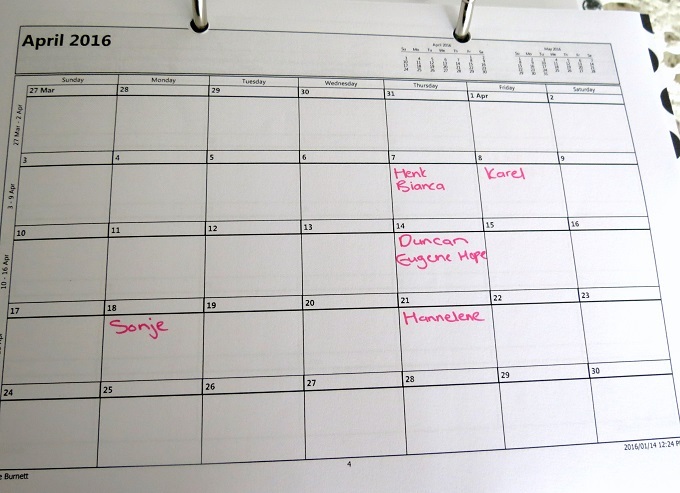 I have workout schedules for different workout programs that I use and a calendar where I enter all my workouts. 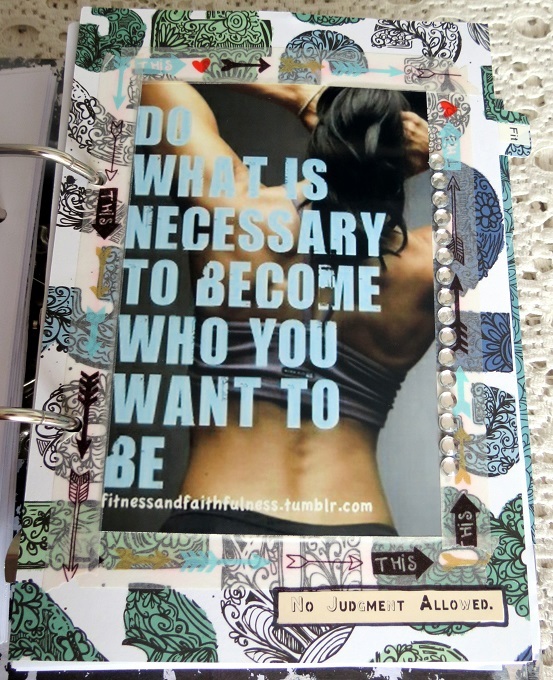 I also have exercise ideas which take up about a quarter of the thickness of the file. 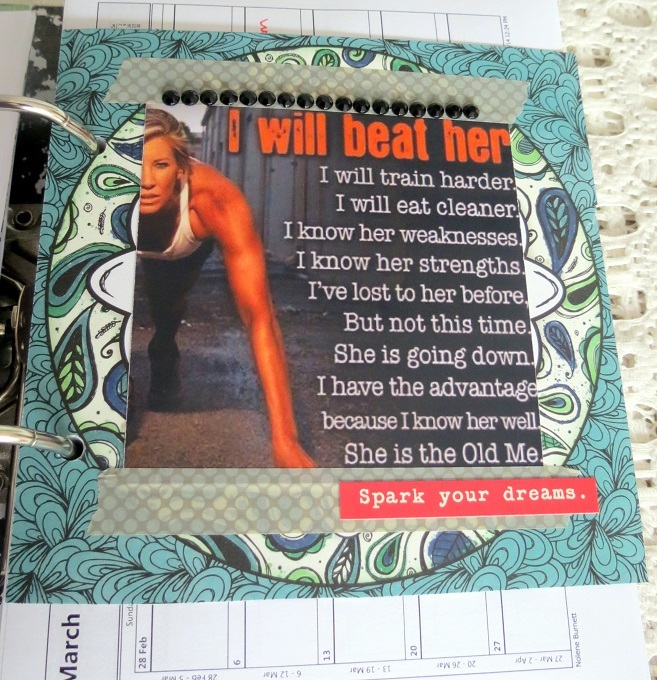 I included an extra, smaller divider to be able to quickly find my workout calendar for that particular month. 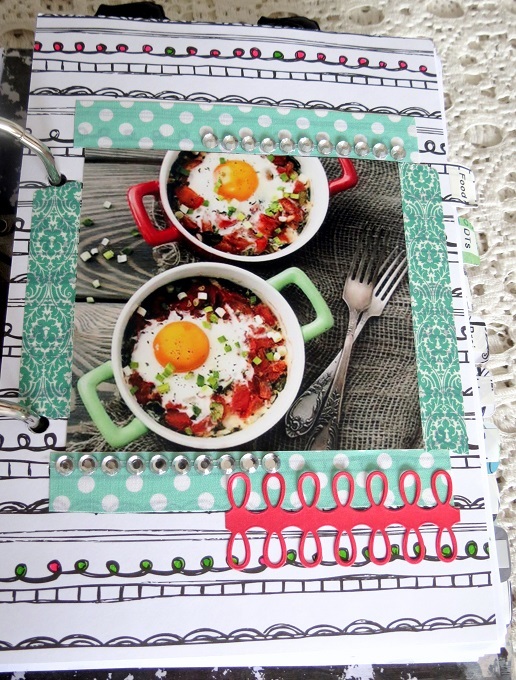 Although I don't keep a food diary, I created a section for food. 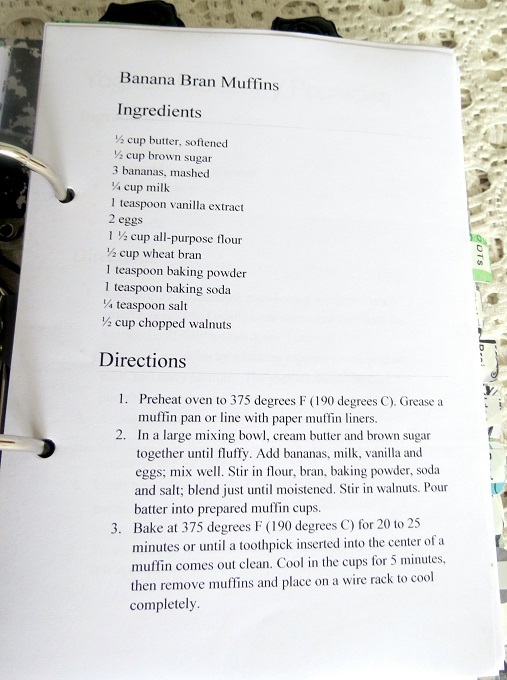 I have a few food ideas that I like to keep close at hand. The Design Teams and Challenges sections are my 2 oldest sections as I used to have an A5 files to keep track of these. 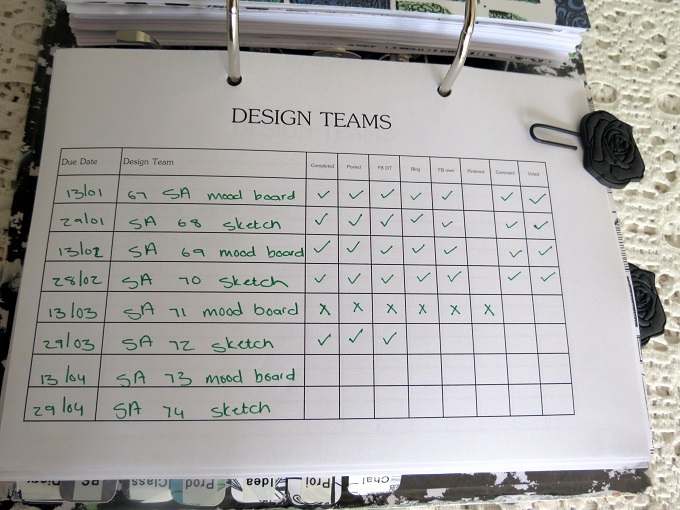 The Design Teams section is used to keep a schedule of due dates where I can tick off my progress. There is also a calendar but at the moment I am only on one Design Team. The Challenges section is used to keep track of upcoming challenges I would like to join. I haven't been joining challenges lately and at the moment that section is empty. 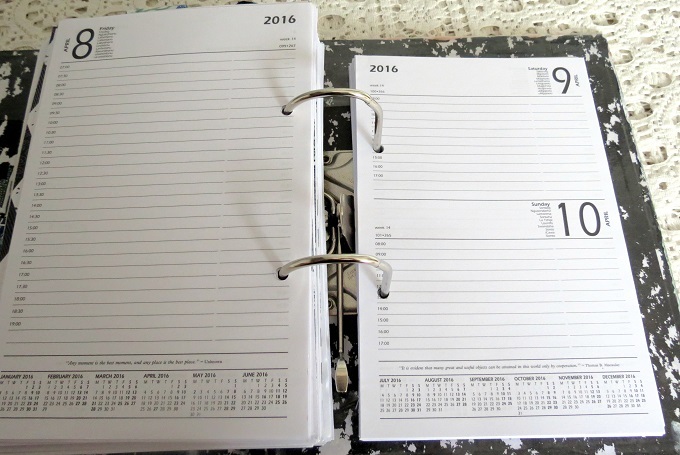 There is a schedule of due dates, more or less the same as the one for DTs, as well as a calendar. 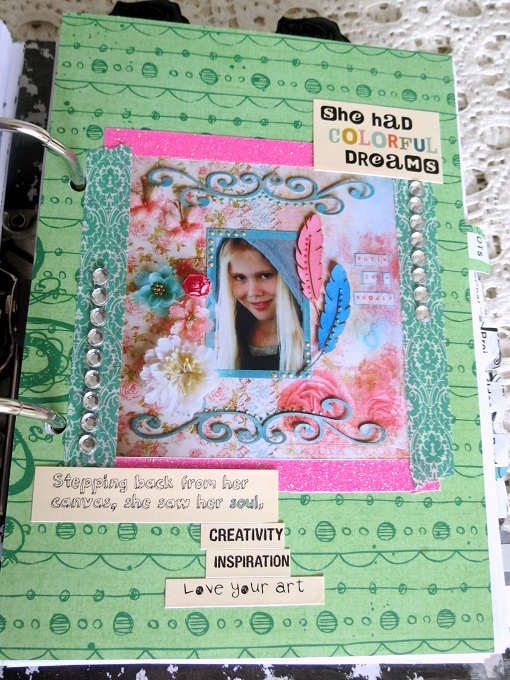 This is something I am working on and would love to fit into my schedule again. The next few sections have front pages but no content (yet). 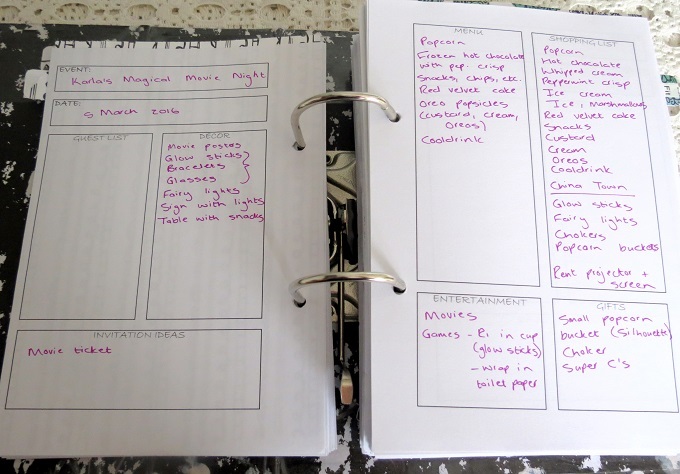 My plan is to create pages/spreadsheets where I can plan projects or take notes as I create them, do costings on products that I plan to sell and plan classes and do costings for them. 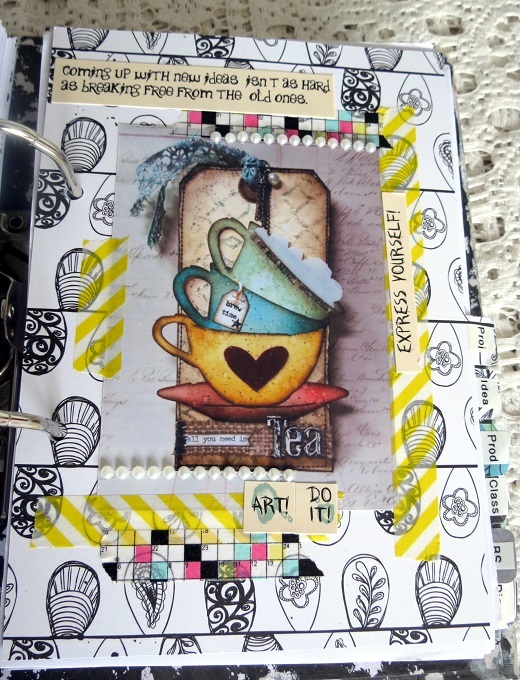 The Ideas section will contain some print-outs of ideas and prompts. 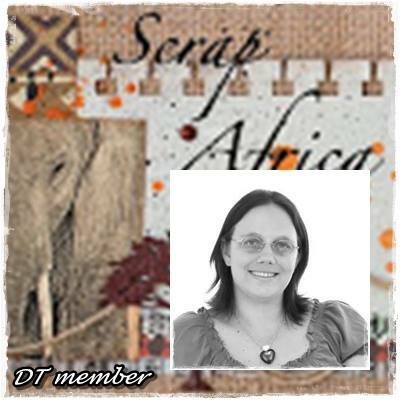 The canvas photographed on this divider was created for a Scrap Africa challenge. It is the first product I created for selling. The Bible Study section contains empty pages for filling up during quiet time and Bible study. 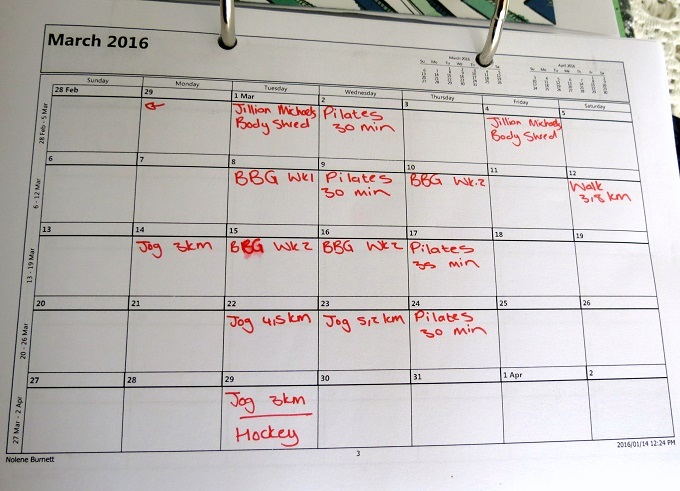 The diary section (probably the most important section) is used to combine the record of my workouts, my daughter's school schedule, as well as doctor appointments and notes of other things I need to keep track of. 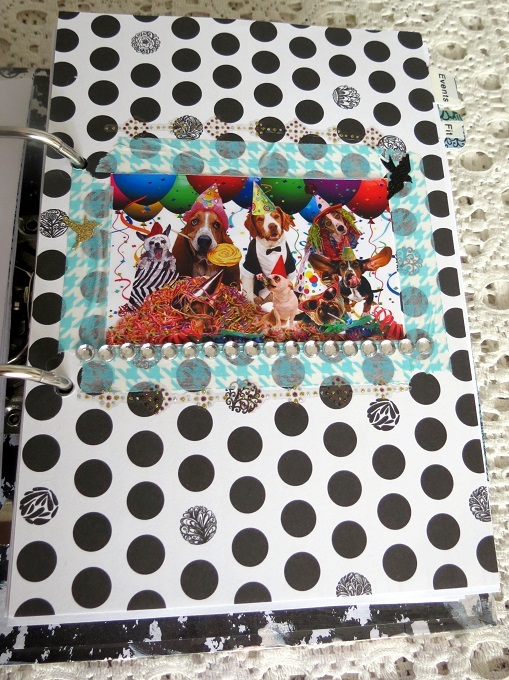 I plan on updating and re-customising my planner as I go along and see what does/doesn't work for me. So far I am loving it just the way it is. I love paging through it and jotting down important and non-important things. 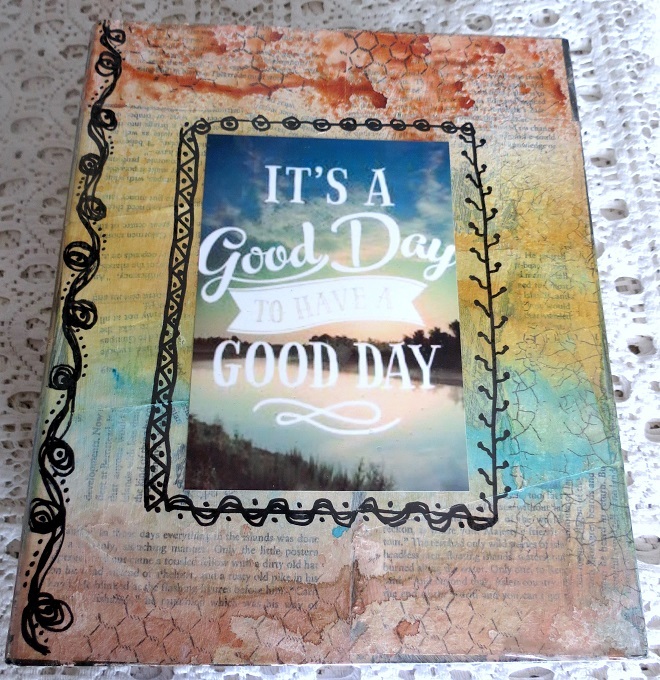 Absolutely gorgeous and useful planner-- Great job! TYFS it with us. 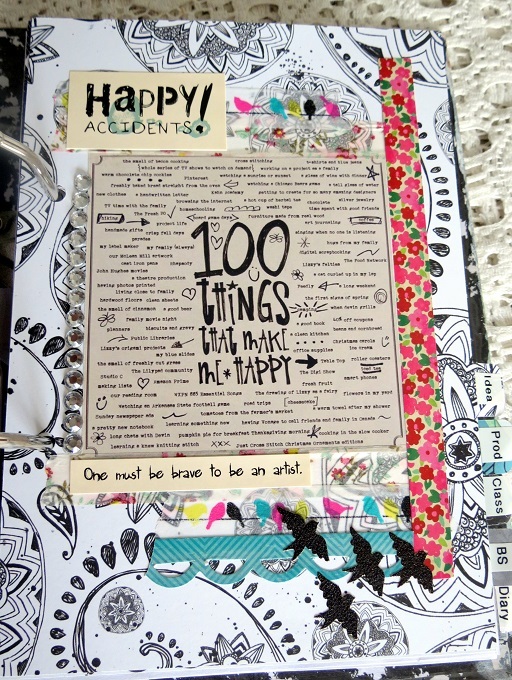 Awesome planner! I love how you customized and personalized this to suit your needs! 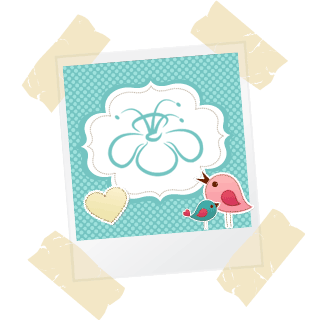 Stopping by from the Bloggie Love Facebook group to say Hi! Wow - this is amazing! Love all the details and sections you have! !